We’re believers in the philosophy that a team with shared and deeply held values, a common dream and core purpose, and most importantly- the right skills, can achieve the seemingly impossible. We don’t just believe this, we practice it. We strive to ensure that our teams, and our leadership embody this philosophy. 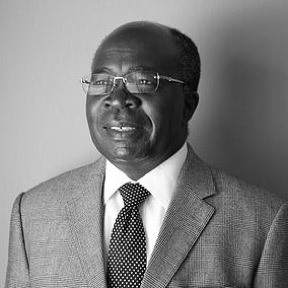 Dr Situmbeko Musokotwane is a leading regional Monetary Economist with several decades of experience in developing markets having served as Finance Minister, Secretary to the Treasury, Deputy Governor of the Zambian Central Bank, IMF Advisor and Founding Head of the Financial Markets Department at the Zambian Central Bank. Dr Musokotwane has also acted as an alternate Governor at the IMF, African Development Bank, and World Bank. At the Bank of Zambia (Zambia’s Central Bank) he was responsible for the re-introduction of Treasury Bills and Government securities auctions in Zambia, as well as the introduction of Central bank Open Market Operations. He led the development of Zambia’s Poverty Reduction Strategy Paper which among others led to the re-introduction of National Planning in Zambia. During his time in public service he was part of the country’s economic management team whose efforts led to the reduction of inflation from rates of over 100% to 8%, and interest rates in excess of 45% to 18%. Under his leadership as the Minister of Finance, Zambia experienced economic growth in excess of 7.6%. As Minister of Finance and prior to that Secretary to the Treasury he was responsible for Zambia’s national budget, managing in excess of US$3 billion when he left the Ministry of Finance. As Finance Minister he was also active in the promotion of the Republic of Zambia as an investment destination, helping to contribute in the generation of investment commitments in excess of US$6 billion over a 3 year term. As an entrepreneur, Dr Musokotwane founded an agri-business in 1988, which included a cattle ranch and dairy operation that is today among the larger dairy farming operations in Zambia. The land on which the beef ranching operation was based is now being re-developed as the Nkwashi Estate. He has a PhD in Monetary Economics from Konstanz University in Germany and also spent many years as an academic at the University of Zambia. 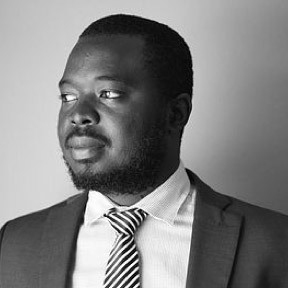 Mumamba is the Co-Head of Real Estate at Thebe Investment Management, Zambia’s leading alternative assets investment management firm. As Co-Head of Real Estate, Mumamba is responsible for managing a property assets under management in excess of US$270 million. In particular his portfolio management focus includes pipeline development, opportunity evaluation, development planning and coordination, and performance management. 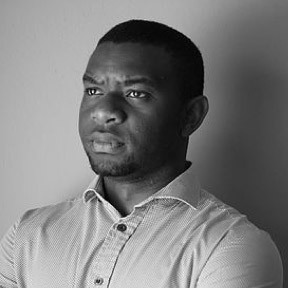 Mumamba is a principal member of the development team responsible for the development of the US$1.5 billion Nkwashi estate, presently Zambia’s largest non-mining real estate development; and among the largest in Africa. Mumamba is presently spearheading the expansion of Thebe’s property investment portfolio; leading a significant pipeline buildup in the tourism and agriculture verticals. 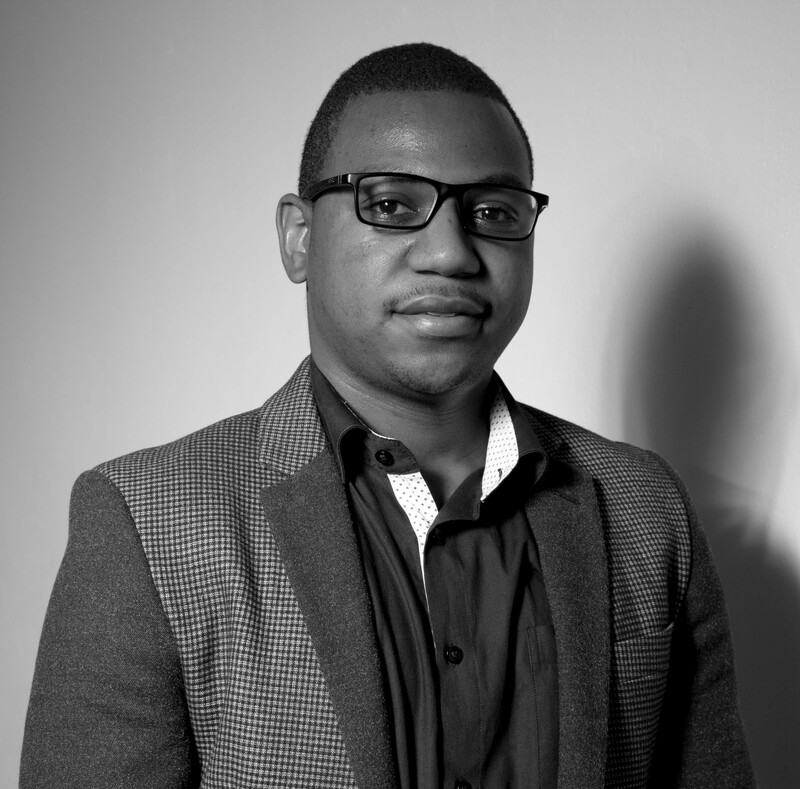 Mumamba is a graduate of Rhodes University and previously was an analyst at Meanwood Venture Capital, at the time Zambia’s largest venture capital investment firm. Dr Musokotwane is an Operating Partner and is a Co-Founder of one of the firm’s portfolio companies, Class Guru Limited. As an Operating Partner she leads Academics and Content Development at Class Guru. She has previously worked with the United Nations at the International Fund for Agricultural Development (IFAD) in Washington D.C. She has previously also worked as an Assistant Dean at the University of Lusaka (UNILUS) in the School of Health Sciences and the School of Business. Sepo is responsible for Class Guru’s academic development strategy, content development teams and working with key partners to undertake the implementation all of its various projects, including education initiatives being undertaken at the Nkwashi Estate. Pezo is charged with the management of the firm’s Credit and Administration unit. She joined Thebe Investment Management as a Back Office Intern. Since joining the company, she has worked her way up from the position of Customer Consultant to Customer Care Manager to her current position as Head of Credit and Administration. The Credit Unit manages the firm’s local and international credit portfolios. As Head of Credit and Administration, she oversees all work carried out by the Credit and Collections Departments through the direct supervision of Credit Analysts and Collections Officers. She acts as a link between the Credit and Collections Teams and the CFO who she reports directly to. Administratively, Pezo manages the firm’s Human Resource affairs as well as to the day to day operational needs of the company from logistics and security to management of relations with credit insurance providers, and the banks the firm uses to support its Collections Process. Pezo has a BSc in Economics with Major in Planning and Development and is pursuing a Master of Science Degree in Finance and Economics. 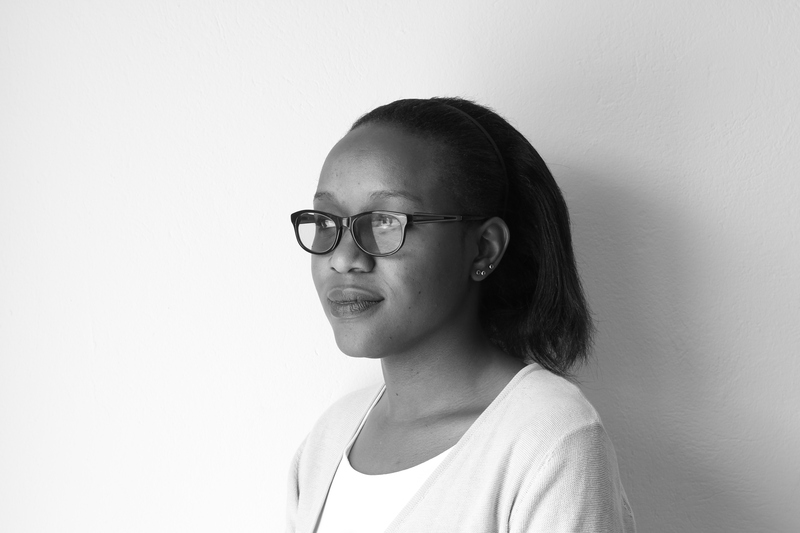 Njavwa Musondela is Senior Venture Associate within the firm’s Venture Investment Group. In this capacity, Njavwa is presently working as Vice President of Operations at a portfolio company of the firm’s, Class Guru Limited. He has a Bachelor’s Degree in Development Studies from the University of Zambia and is presently pursuing an MBA with major in Finance. Njavwa reports to the CEO. 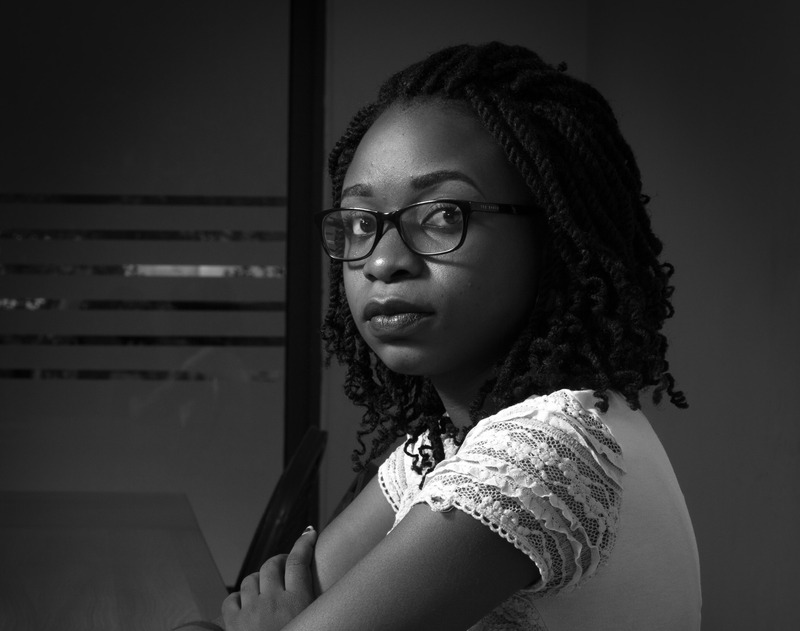 Njavwa started at the firm as a sales intern, and later served as offsite operations manager which involved marketing, Administration, Client, cash and credit management. 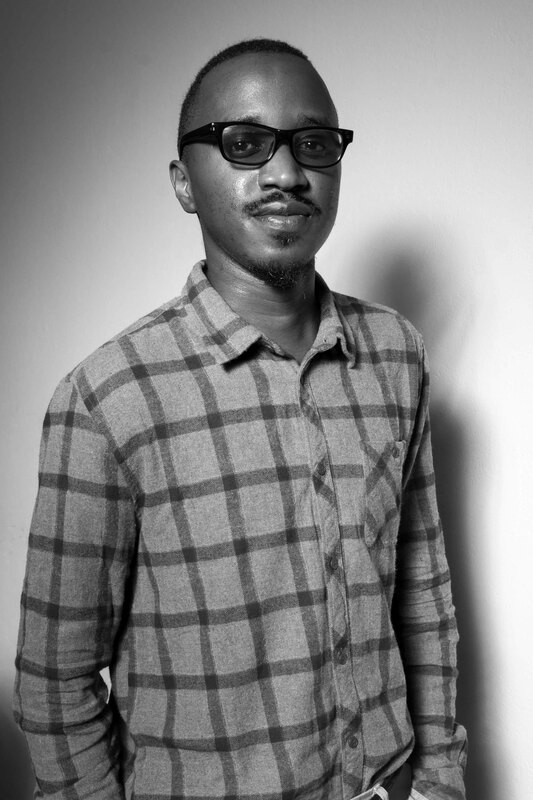 He later transitioned to Development Operations Manager before becoming a Venture Associate. Njavwa is a technology enthusiast, and a positive thinker with an open mind who does not conform to the status quo and has a large appetite for learning new things. 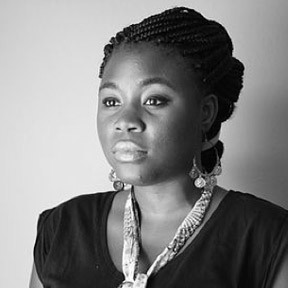 Thelma is responsible for managing the company’s marketing and communications across its platforms. She is also responsible for sales of property at the Nkwashi Estate. She is responsible for developing the client relationship strategy and defining which issues to focus on and which opportunities to pursue. Simataa is a Senior Venture Associate within the firm’s Venture Investment Group. In this capacity, he is presently Vice President of Business Development at a portfolio company of the firm’s, Class Guru Limited. He graduated from St Cloud State University, in St Cloud Minnesota with a Bachelors Degree in Economics. He previously worked for Wells Fargo in the U.S.; the world’s largest bank by market capitalisation. Simataa is passionate about education, technology and enabling people to meet their potential.